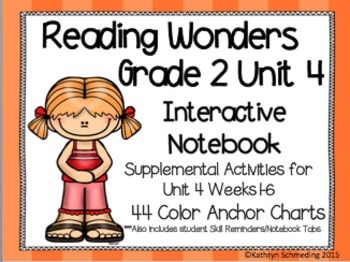 This 171 page download (including picture samples) is a supplemental interactive notebook for Reading Wonders Grade 2 Unit 3. 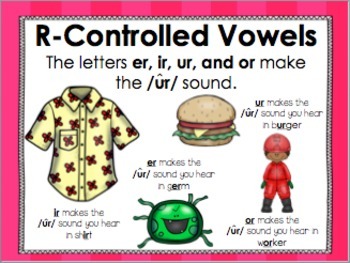 This is perfect to use to teach, practice, reinforce, and assess student's skills for weeks 1-6. 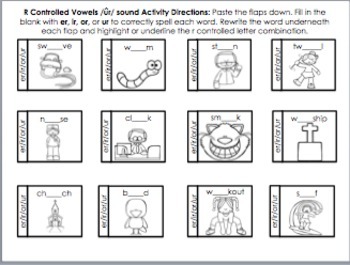 I currently have an Interactive Notebook for all units 1-6 available. 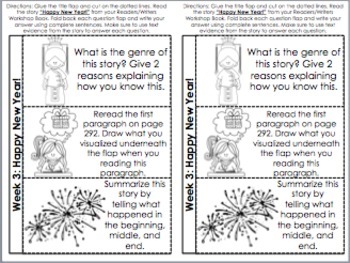 I am in the process of adding even more activities to my unit 5 and 6 interactive notebooks. Follow me so you can get an update of when I update these in my store!